On April 4, Tourism Kelowna joined industry professionals across Canada to celebrate Global Meetings Industry Day (GMID). With events taking place in over 200 destinations this year, the day was about sharing the value of the meetings industry in our communities for both planners and supplier businesses. Tourism Kelowna, along with partners Sherpa Events, Predator Ridge, and 50th Parallel Winery, hosted over 70 people for a networking reception, luncheon, and industry panel to discuss the value of the meetings industry to the Okanagan Valley. Discussion ranged from the need to host responsible meetings and how to attract events through the Economic Sector Strategy to the building of the new Commonage Corridor and the need for better destination statistics and measures. 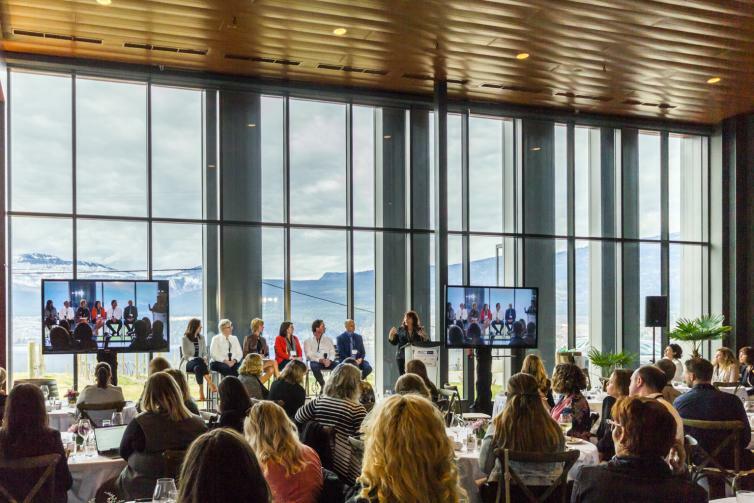 The event was also broadcast via live stream with the GMID events that took place in Vancouver and Victoria, allowing us to share key takeaways from our panel discussions. In Calgary, Nicolle Gomez de Sousa attended the GMID event hosted by the Calgary chapter of Meeting Professionals International and Meetings Mean Business at the Calgary Convention Centre. The 115 attendees gathered to listen to an industry panel discussing the economy in Alberta, which featured speakers from ATB Financial, the Chartered Financial Analyst Institute, a new cannabis company, and an event producer. Attendees learned that the Alberta economy is not recovering but rather evolving and sectors such as tourism, technology, agriculture, and logistics (transportation warehousing) will need to be developed to ensure economic prosperity. Tourism Kelowna&apos;s Pat Gappmayr was joined by 180 industry professionals at the GMID event in Toronto. Held at Old Mills Hotel & Spa, attendees started the day off with some networking and breakfast before listening to presentations regarding key industry topics including cannabis and accessibility for all. 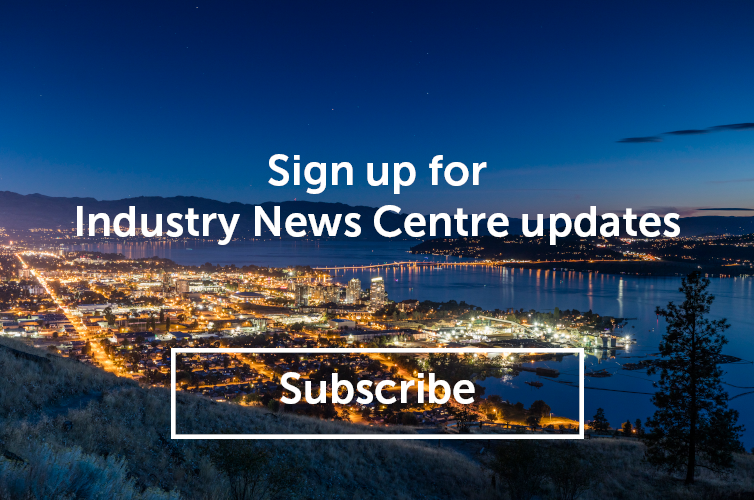 For more information on these or other Global Meetings Industry Day events, please contact Jennifer Horsnell at jennifer@tourismkelowna.com or at (250) 861-1515 ext 205.